Sampling of work showcasing concept, copywriting and graphic design. ezhome General brochure for tech-enabled home and garden services start-up. Polished Brands services Brochure highlighting the services for a boutique agency I co-founded and ran from 2011-2017. 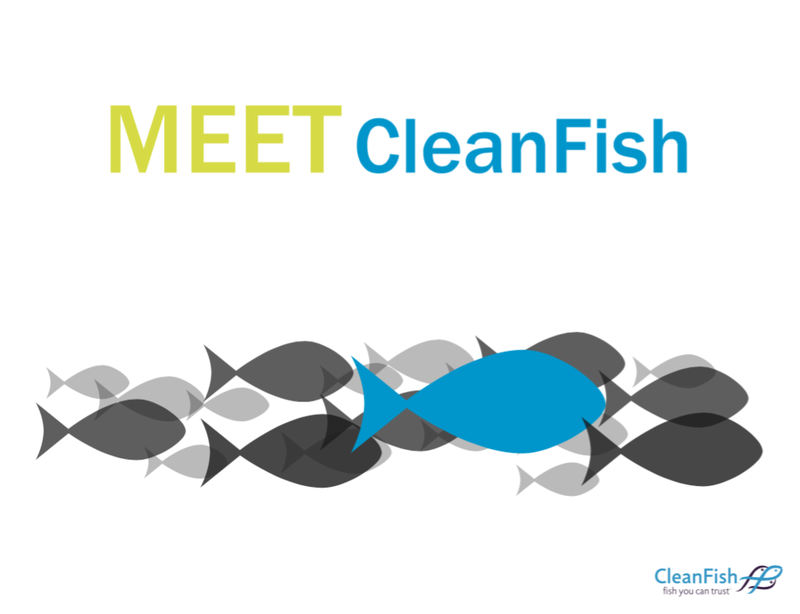 CleanFish presentation Introductory presentation for sustainable seafood start-up.